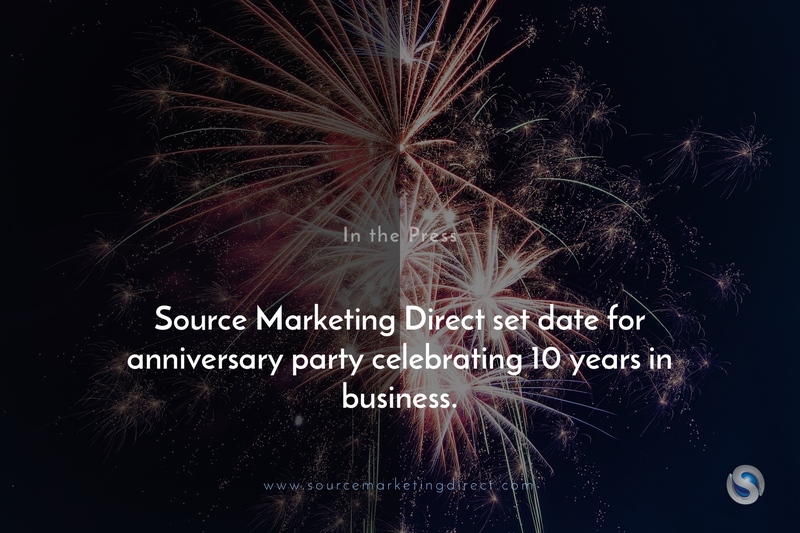 Source Marketing Direct set date for anniversary party celebrating 10 years in business. On October 16th 2018, award-winning and London-based firm, Source Marketing Direct will celebrate 10 years in business in the nation’s capital. Despite operating predominately offline in what is now considered a very much ‘online’ world, the outsourced sales and marketing experts have paid tribute to their contractors’ efforts to go above and beyond over the last decade, in what they say is a key factor behind the company’s latest milestone. “Down the years, our people have been exemplary in finding new and innovative ways to truly resonate with our clients’ customers. The fact we are celebrating a decade in business is a huge compliment to them, and a huge indicator that Source Marketing Direct is a great place to channel the entrepreneurially spirited individuals of the UK,” states Montalvo. The anniversary event will be held on level 52 of Shangri-La Hotel, at The Shard’s GŎNG Bar. The impressive venue is the highest hotel bar in Western Europe, offering an incredible panorama of London. Previous Previous post: In the age of fake news, Source Marketing Direct warns small businesses to lead with real facts not emotions.